A journey, which involves simultaneous outward and inward voyages: to the ancient civilizations of Mexico and to the inner depths of one’s own psyche. This journey combines one part in the Veracruz Rainforest and another one in the Sierra Madre and the Oaxaca valley. Dates: January 29th to February 7th 2018. DAY 1: January 29: Introduction meeting with the group in Veracruz. Program presentation. 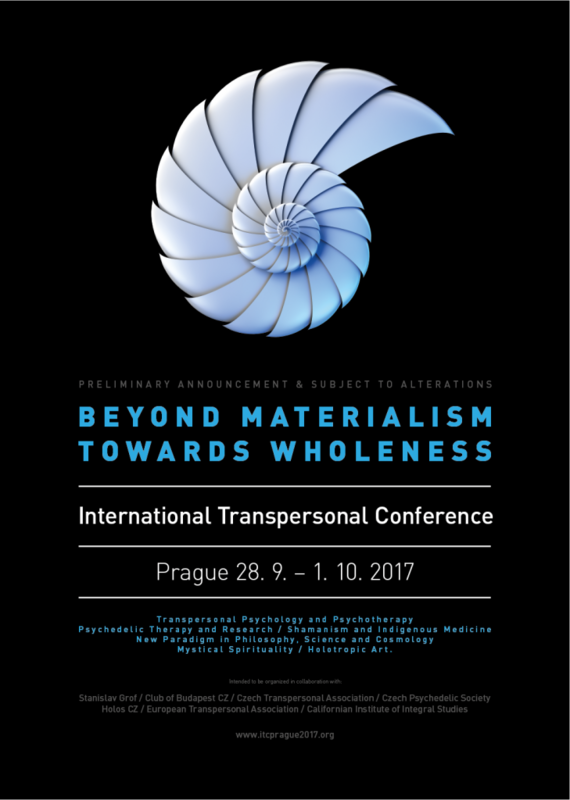 Just after the two days III Global Transpersonal Symposium January 27th and 28th January 2018. DAY 2: January 30: Journey to Montepio village to have a limpia (cleansing and purifying the energetic body) with the “three water’s ritual” see, river and lagoon water’s to be ready for the beginning of the journey. Night in a “Rancho” in a lagoon nestled in the midst of the mountains with abundant tropical vegetation. Forest Shamanic ritual. DAY 3: January 31: We will stay all day in the “Rancho” sharing previous experiences and enjoying that unique place. 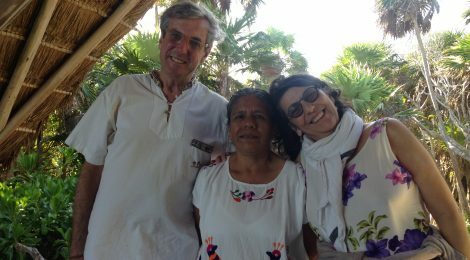 DAY 4: February 1: From the “Rancho” we will go to Sontecomoapan and then to Nanciyaga Ecological Reserve to experience a Temazcal ceremony, an ancient purification ritual that occurs within a sweat lodge accompanied by healing prayers and the veneration of Mother Earth. Night in wooden cabins  just at the shore of the lake. DAY 5: February 2: Trip by private bus to the Sierra Mazateca, to ascend to the great Sierra Madre. Arrival and accommodation in the shaman guest  house. DAY 6: February 3: We will join the Mazatec indigenous people who inhabit in the area and will participate in several ceremonies and rituals during our stay in this magical place. Night in the shaman guest house. DAY 7: February 4: Travel through gorgeous landscapes (mountains, forests, waterfalls, deserts…) where the cactus of the desert area are crossed by the Santo Domingo and Río Grande Rivers, to Oaxaca. Night in a Hotel. DAY 9: February 6:  Pilgrimage to the archeological site of Monte Alban and to the town of Santa María del Tule where is one of the oldest trees in the entire American continent. Night in a Hotel. DAY 10: February 7:  Closing ceremony and farewell lunch. The trip will finish in Oaxaca city. 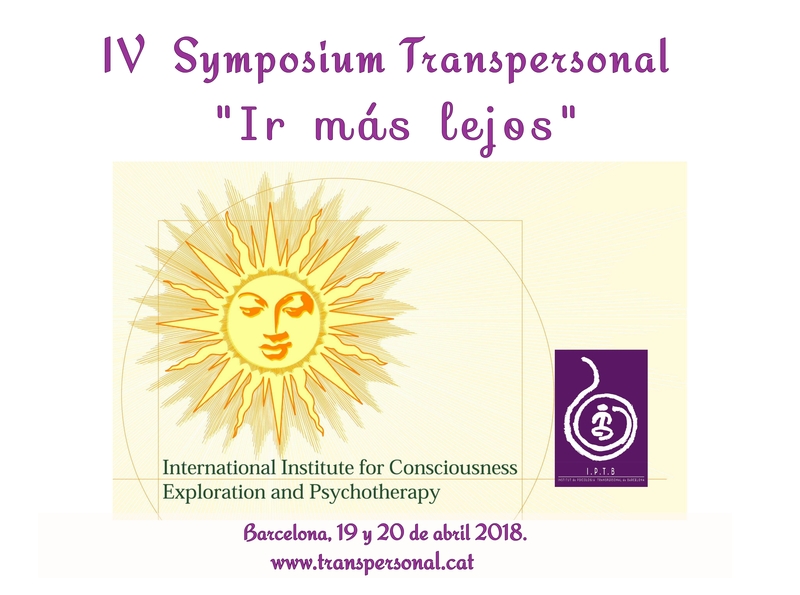 INSCRIPTIONS: By strict order of reservation. Limited places max 20 persons. 50% when inscription. INCLUDED Accommodations throughout the journey (Hotels, Rancho, Cabins, Guest House) in double room. Full board during all the trip except in Oaxaca city that will be half board. Transfers local busses. In case of cancellation by the customer charged with the following charges. We recommend hiring an insurance policy to cover the cost of cancellation. The local currency is the Mexican Peso. No problem to change Euros and Dollars, it is important that the notes are in good condition. CLIMATE The climate is warm and humid all the year, it will rain for a brief period every day, and then the bright sunshine will come back. Holos team understands that the traveler is aware and accepts that in this type of travel can occur circumstances involving changes in itineraries, schedules and activities anytime and anywhere outside Holos responsibilities and assumes the risks and adverse circumstances inherent in the fact of traveling including accidents, illness, and death itself, to exempting Holos and his personal liability.